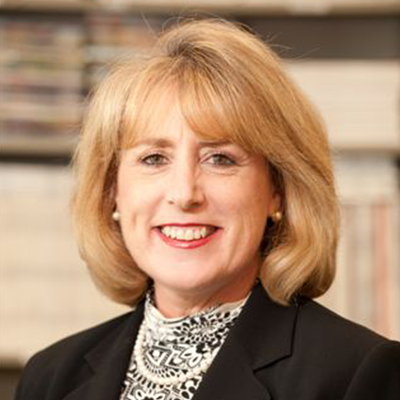 Connie Frank and Evan Thompson have made a generous contribution to establish the Connie Frank and Evan Thompson Program for Restorative Transplantation Research, under the direction of Dr. Kodi Azari (FEL ’04) in the Department of Surgery. 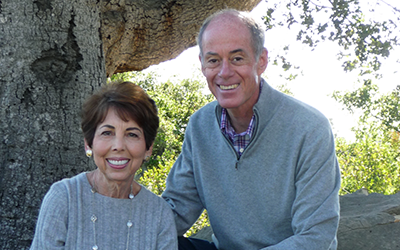 The David Geffen School of Medicine at UCLA has initiated research themes to drive advancements and this gift will be used to implement research awards in the Immunity/Inflammation/Infection/Transplantation research theme. The greatest challenge the organ transplant field faces is rejection, and this funding will harness the expertise of multidisciplinary teams of UCLA scientists as they aim to redefine transplant immunology and improve treatments for patients who suffer from conventionally unreconstructable limb, tissue, and nerve injuries. Researchers from UCLA have teamed up with ones from UCSF and City of Hope to obtain a prestigious $8 million Human Immune Phenotyping Consortium U19 award from the National Institute of Allergy and Infectious Diseases on immune profiling of cytomegalovirus infection in renal transplantation. Individual investigators include: Drs. Elaine Reed (PI), Suphamai Bunnapradist, Mario Deng, David Elashoff, David Gjertson, Alexander Hoffman, Maura Rossetti, Joanna Schaenman, and Otto Yang at UCLA; Drs. Minnie Sarwal (Co-PI), Lewis Lanier, Marina Sirota and Flavio Vincenti at UCSF; and Dr. Don Diamond at City of Hope. Interactions facilitated by the I3T Theme led to the successful building of this research team. 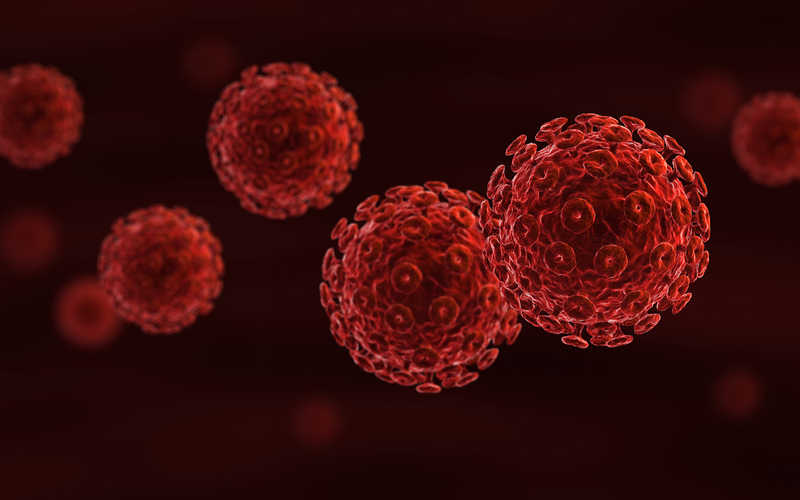 Cytomegalovirus (CMV), a member of the Herpes virus family, has evolved alongside humans for thousands of years with a complex balance of latency, immune evasion, and transmission. While up to 70% of humans worldwide have evidence of CMV infection and seroprevalence approaches 100% in certain areas, healthy people show little to no clinical symptoms of primary infection. However, CMV is one of the most problematic pathogens in the immunocompromised host, after solid organ and stem cell transplantation causing increased risk of graft dysfunction, graft loss and recipient mortality. The UCLA-UCSF-City of Hope Consortium will study immune responses to CMV in immunocompromised renal transplant recipients using a high-throughput systems biology approach, carefully curated clinical information and novel statistical and computational approaches. The long-term goal of the research is to develop a detailed molecular map of the cross-talk between the innate and adaptive immune response in primary and latent CMV infection in the transplant recipient in order to define the effects of CMV infection on the development of transplant rejection and, more broadly, injury. Detailed insights into the interaction of the virus with the immune system stand to generate new concepts for more adequate vaccine strategies and risk assessment for CMV infection, and possibly for reduced or delayed immune injury to the transplanted organ. A UCLA team recently received a program project grant from the National Institute of Allergy and Infectious Diseases entitled “Defining Factors Controlling HIV Rebound”. This 5 year, approximately $7.7 Million (total costs) program contains 3 projects and 2 scientific cores designed to gain a better understanding of factors that lead to rebound of virus replication following cessation of anti-retroviral therapy. Current therapies for HIV disease greatly reduce virus replication, but do not eliminate all virus from the body. There remains a small and stable latent, or dormant, virus reservoir in resting T lymphocytes that is not eliminated by therapy. If therapy is discontinued for any reason, this reservoir re-kindles virus replication and disease progression resumes. Using an advanced humanized mouse model, this project will define factors that result in virus rebound, and study potential ways of minimizing or eliminating this rebound. The goal of the study is to eventually allow HIV infected patients to discontinue therapy without the risk of subsequent virus replication. 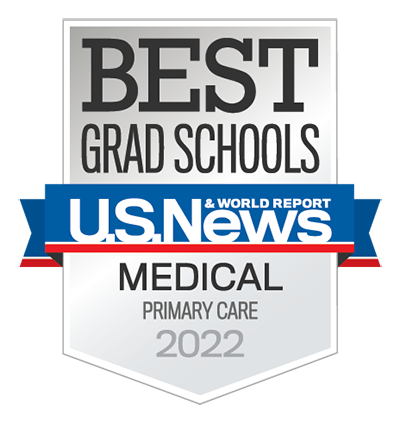 Team members include project leaders Dr. Matthew Marsden, Assistant Professor of Medicine, Dr. Otto Yang, Professor of Medicine and of MIMG, and Dr. Jerome Zack, Professor of Medicine and of MIMG. Core Directors include Dr. Scott Kitchen, Associate Professor of Medicine and Dr. Ren Sun, Professor of Medical and Molecular Pharmacology.